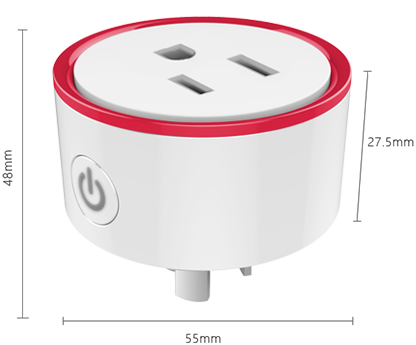 If you can plug a device into a wall socket, you can plug it into MiNi US and you can control it with your smartphone! 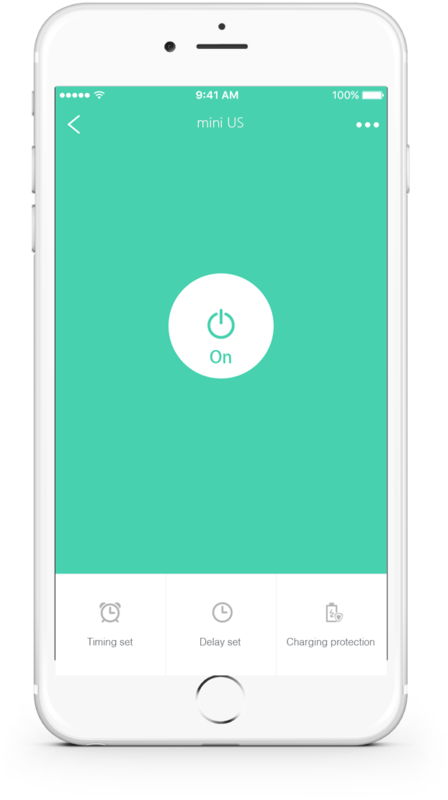 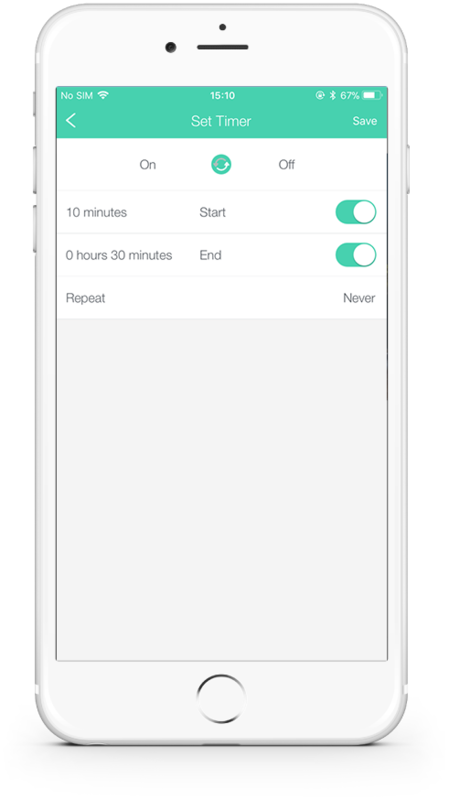 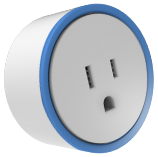 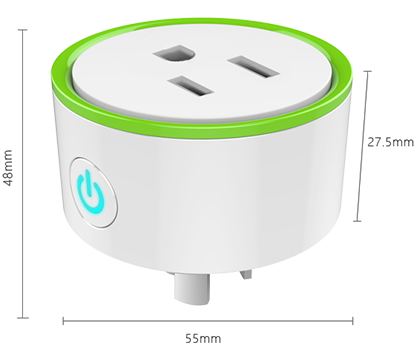 App Enabled Smart Plug, No Hub Required, Control Anything From Anywhere. 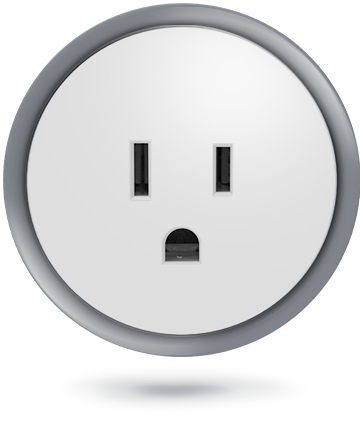 Turn house light on when you’re away. Amazon Alexa, MiNi US can give you a fully hands-free experience. 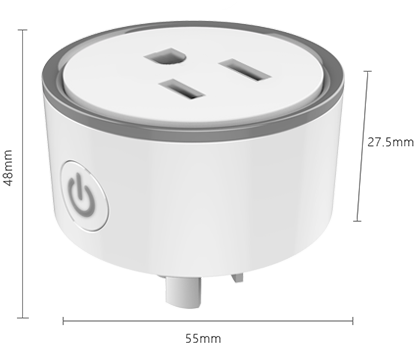 Compact and designed around modern lifestyles, its neutral color and minimal form blend in completely with indoor environments. 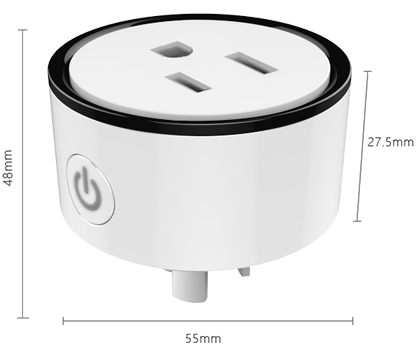 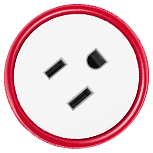 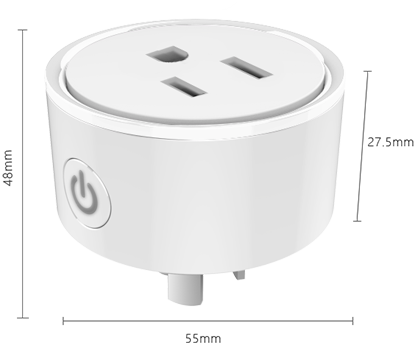 MiNi US is a smart plug that lets you control your electronic devices from anywhere in the world via your smartphone or tablet.